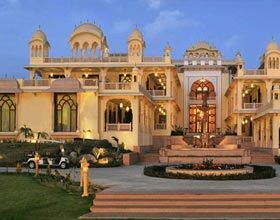 Address: Behind Inox Cinema, Nirwan Marg, Sindhi Colony, Bani Park, Jaipur, Rajasthan 302016 India. 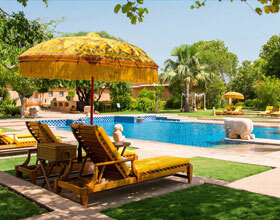 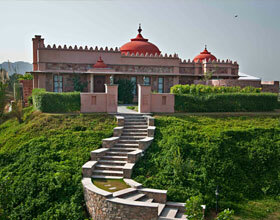 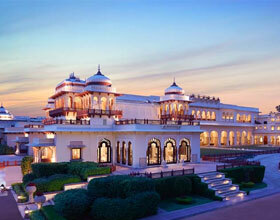 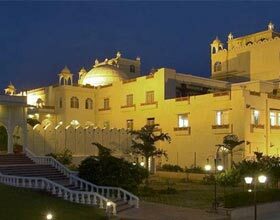 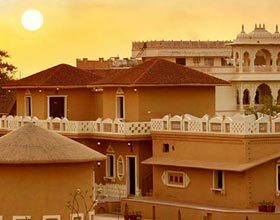 Lemon Tree Premier Jaipur is strategically located in this legendary city of Rajasthan. 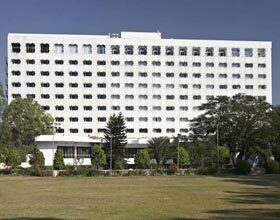 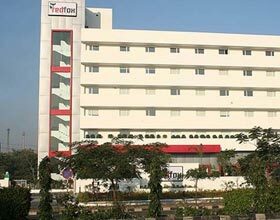 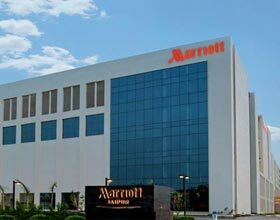 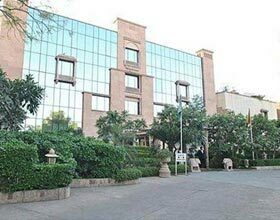 This 5 star hotel in Jaipur elevates the entire experience of leisure vacations to another level while retaining the freshness, originality and energy that the Lemon Tree premier chain of hotels is well known for. 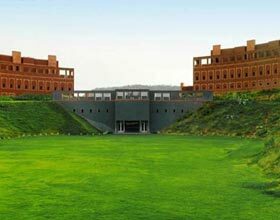 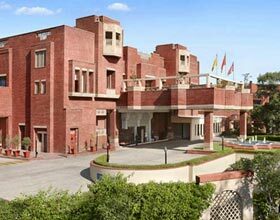 With convenient access to railway station, national highway and international airport, this hotel is in the close proximity of local cultural tourist sites including Hawa Mahal, Jantar Mantar and City Palace. 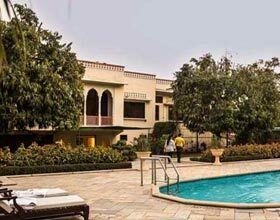 Equipped with all modern amenities including satellite television systems and complimentary internet access, rooms of Lemon Tree Jaipur are a retreat for trendy travelers in this heritage city of Rajasthan. 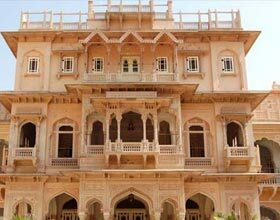 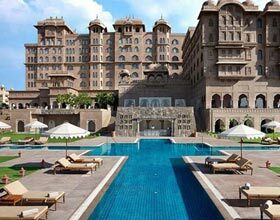 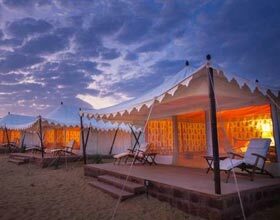 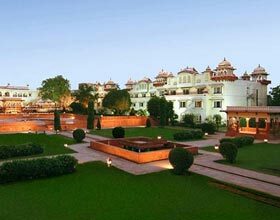 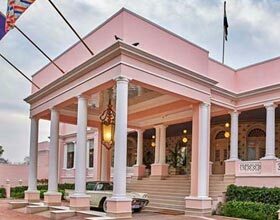 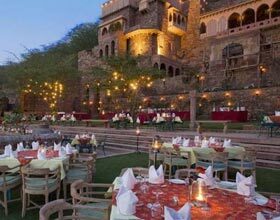 This hotel in Jaipur offers highly personalized services, warm hospitality as well as award winning restaurant and fun experiences for the buoyant and stylish traveler. 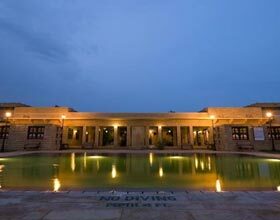 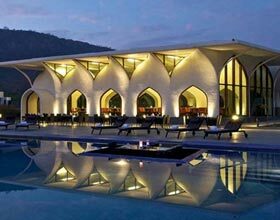 Gaze the panoramic views of the scintillating Aravallis when you refresh yourself in the terrace swimming pool of the hotel. 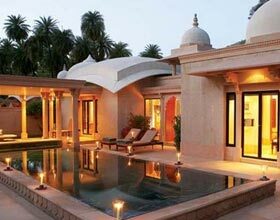 Fresco delights the customer with revitalizing aroma treatments. 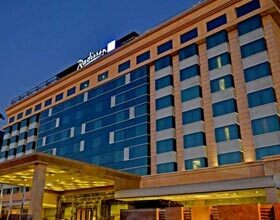 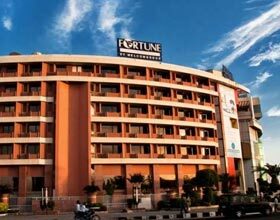 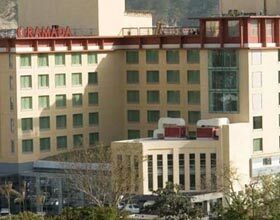 Lemon Tree Premier Jaipur boasts of its modish 24 hour business convention center facility. 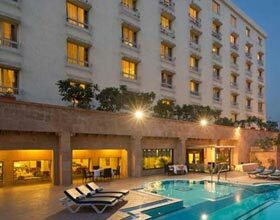 Lemon Tree Premier ,Jaipur accommodates 108 plush styled airy guest rooms and suites exclusively designed to pamper its guest with top-notch hospitality. 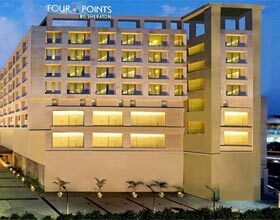 Rooms are differentiated into Superior Room, Deluxe Room, Premier Room, Executive Suite and Junior Suite. 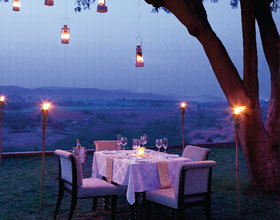 Signature Lemon Tree diners exhibiting finest culinary skills is a delight. 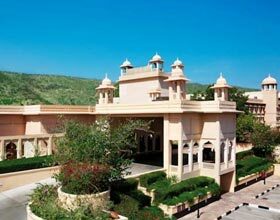 Citrus Cafe is famed for its zing bent of local flavors in array of delicacies from Indian and International fare. 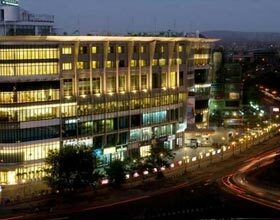 Dining at Republic of Noodles carves the taste buds for more of exemplary Pan-Asian dishes. 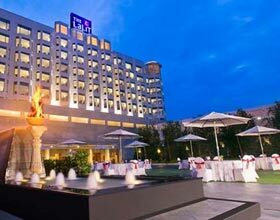 Guests appreciate unique on-site recreation lounge, Slounge, serving scrumptious snacks with innovative mocktails and cocktails.